KTM are offering two lucky riders the chance of a lifetime to own a full-factory RC16 MotoGP race bike. 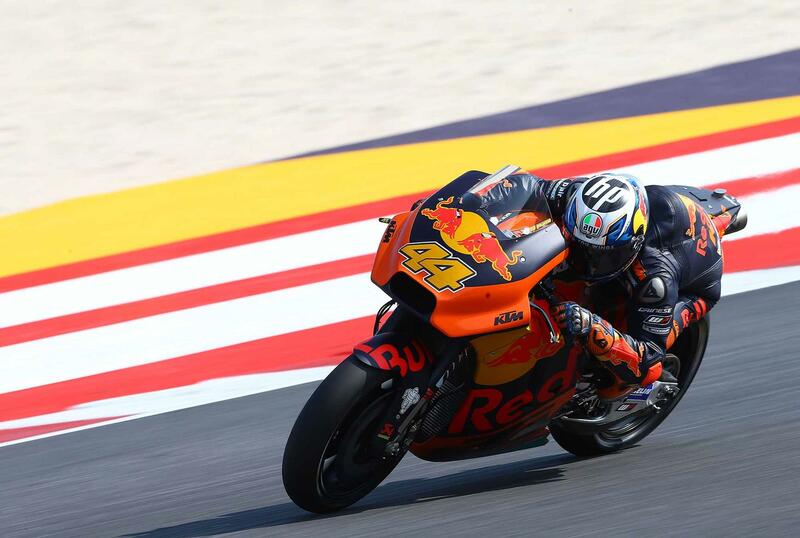 Placing the advert on the KTM Factory Racing social media pages, alongside owning one of the most powerful, bespoke motorcycles on the planet, the team will also include a full set of Pol Espargaro's race kit, along with a signed helmet. What's more, there will also be the chance to become a member of the team for the weekend with a paddock and pitbox tour, a meet-and-greet with Pol and newly-signed Johann Zarco and a complementary set of team wear. Costing a cool €250,000, the price tag will also grant you full access to the Red Bull Energy Station all weekend at a Grand Prix of your choice. After returning to the premier class of motorcycle racing at the start of 2017, the team were able to bag their first podium on the RC16 with rider Pol at the final round of the 2018 season, in Valencia. Any interested buyers should now contact rc16@ktm.com for more details.